I thought, it's about time to devote an topic here on the Official UT Forums for the server ClassicUT99. Now Also includes: "3's Co-op Maps!" 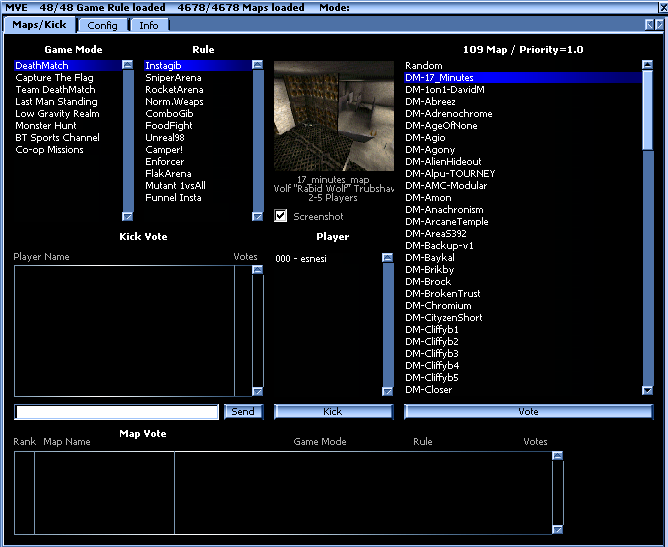 - 350+ coop designed maps from back in the days on "3's COOP Server"
Last edited by iSenSe`; 02-03-2019, 02:17 PM.